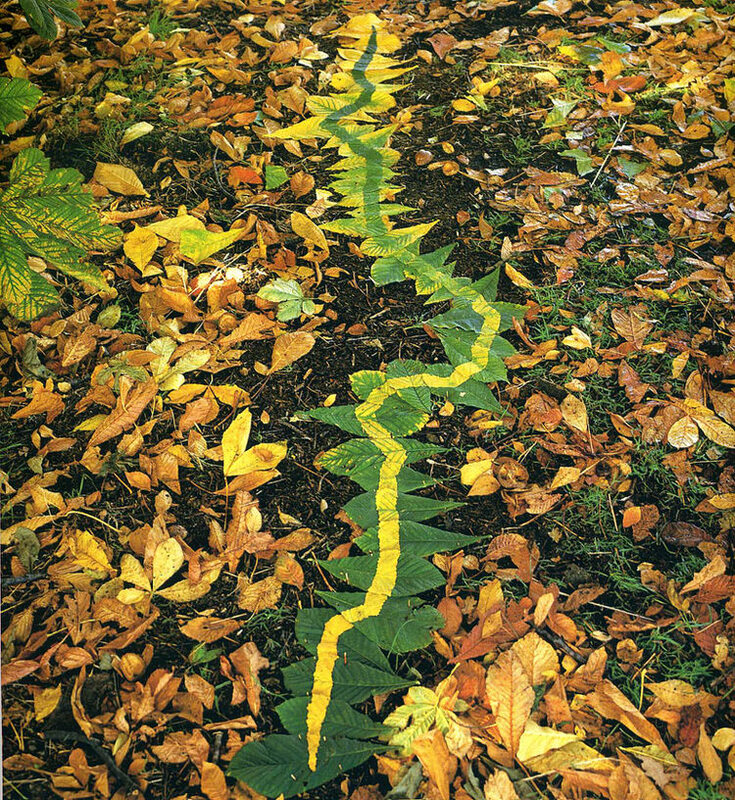 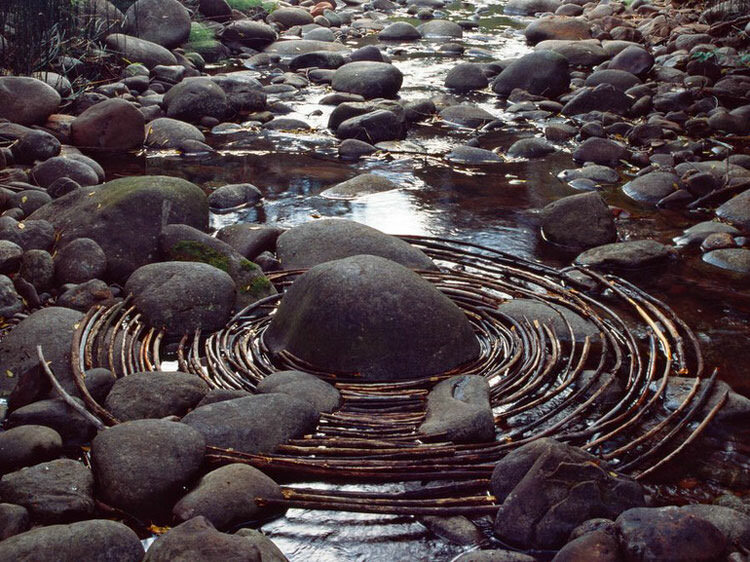 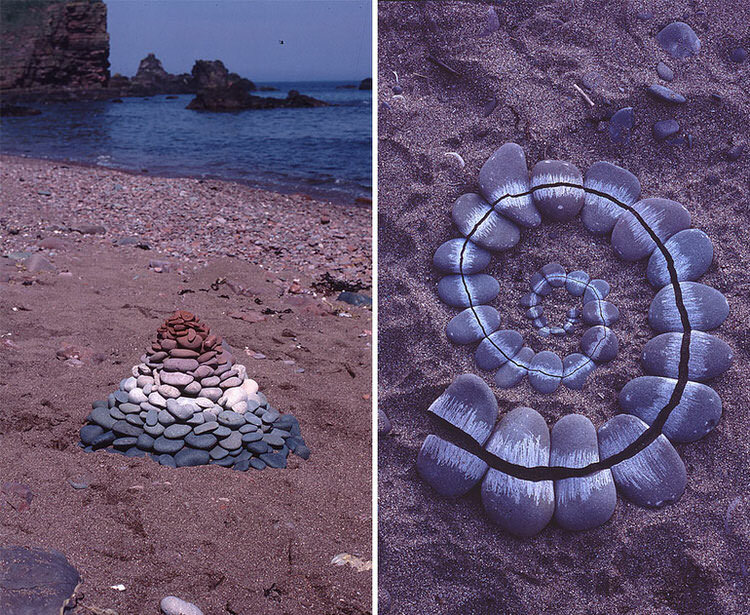 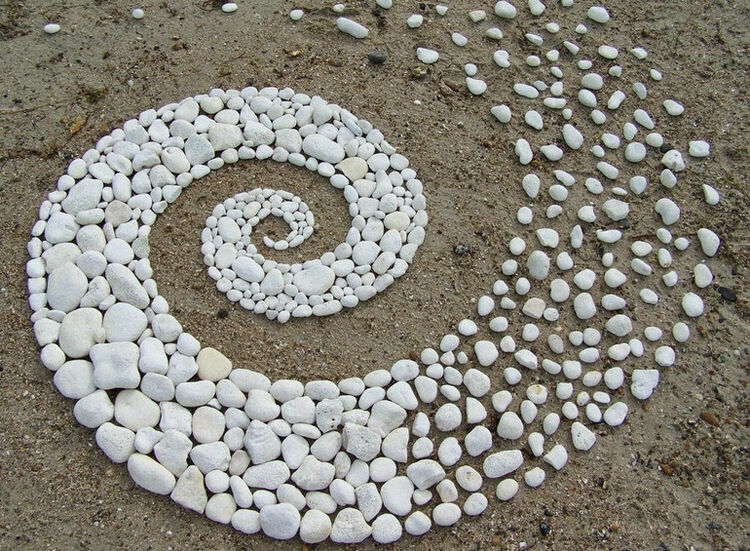 Scottish sculptor Andy Goldsworthy creates transitory works of art by arranging leaves, sticks, rocks or anything else he can find outside. 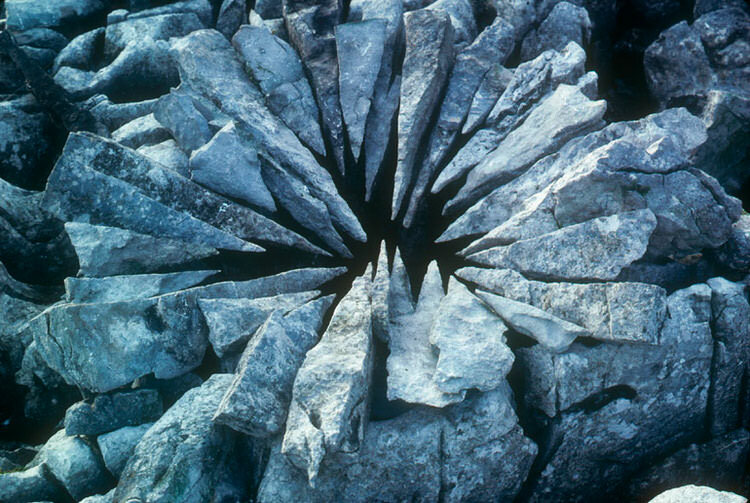 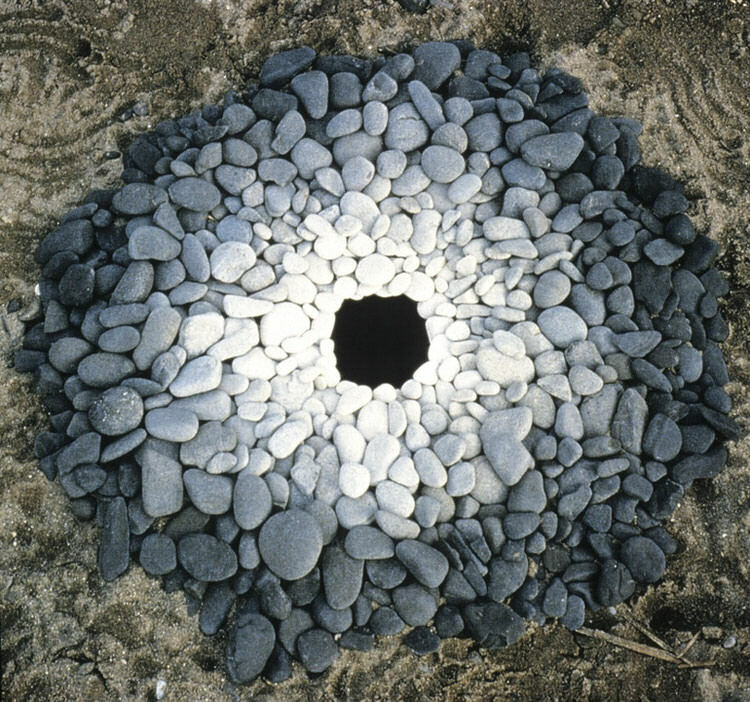 Most of Goldsworthy’s art is considered transient and ephemeral, causing people to perceive it as a criticism on the Earth’s fragility. 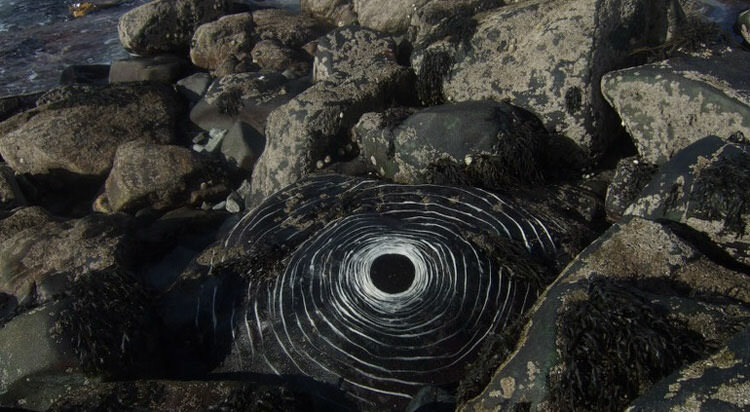 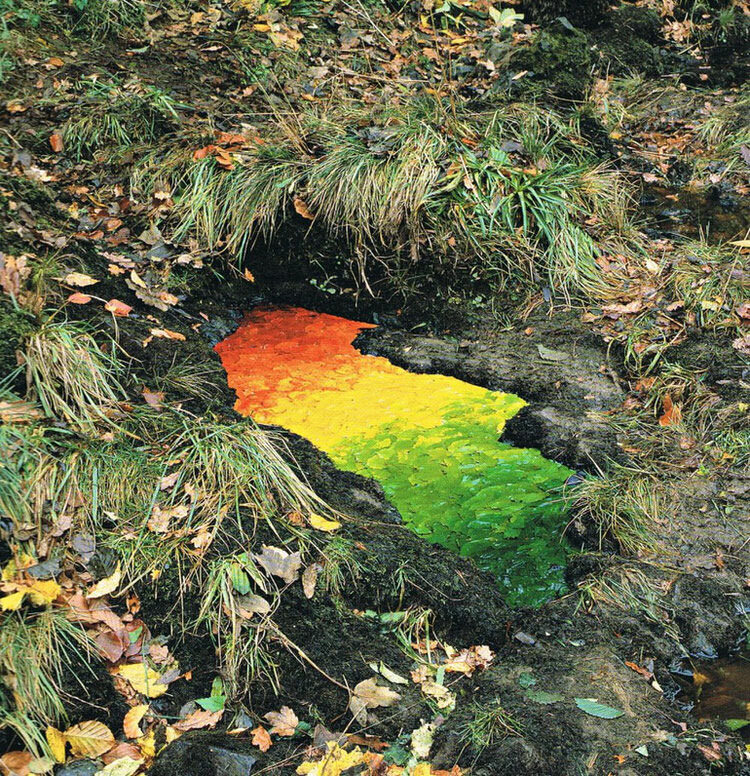 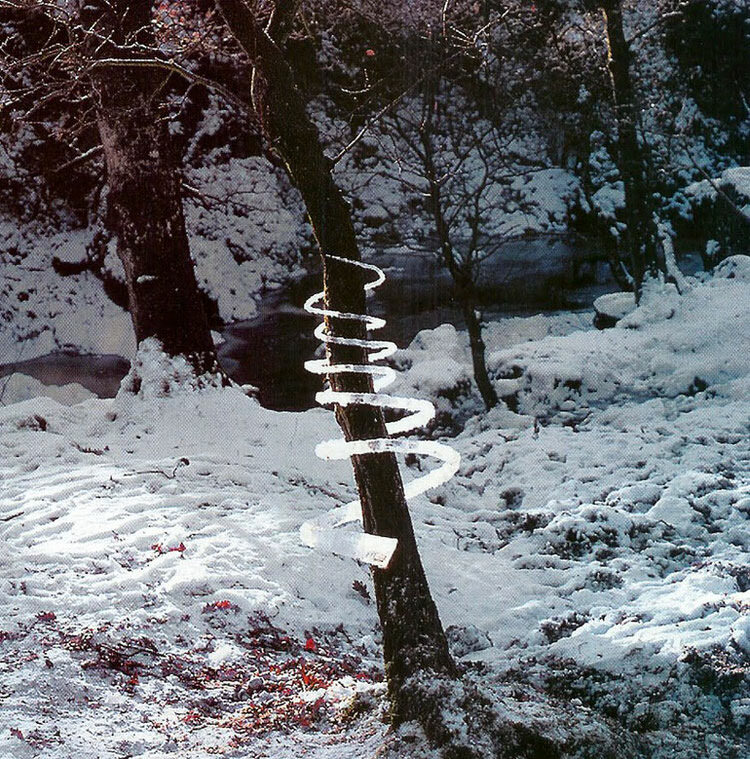 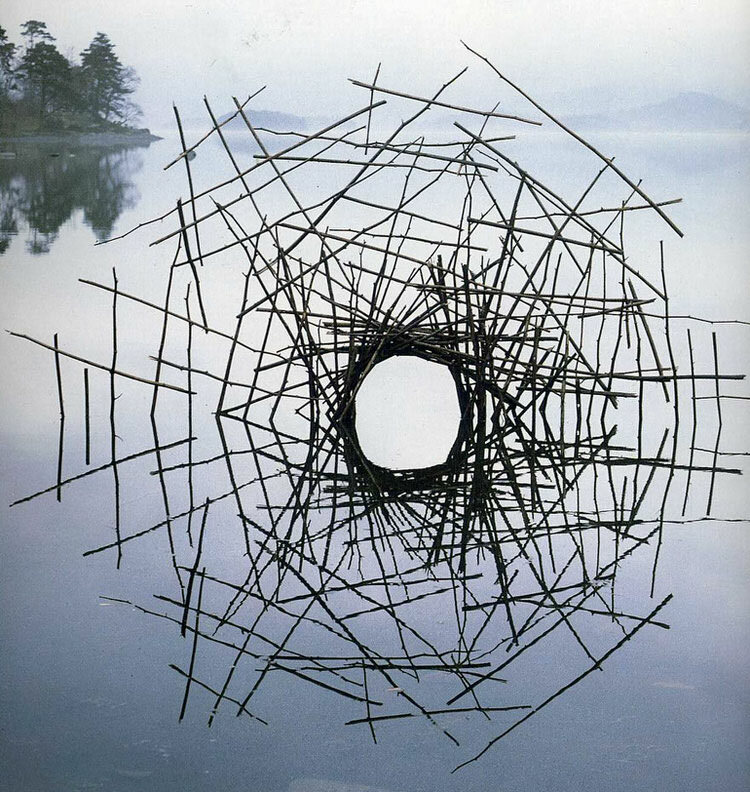 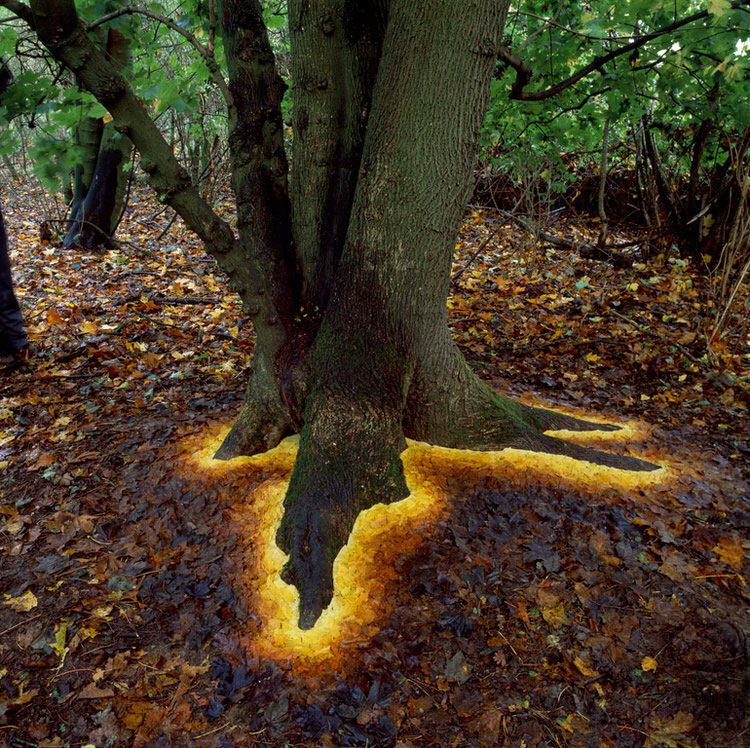 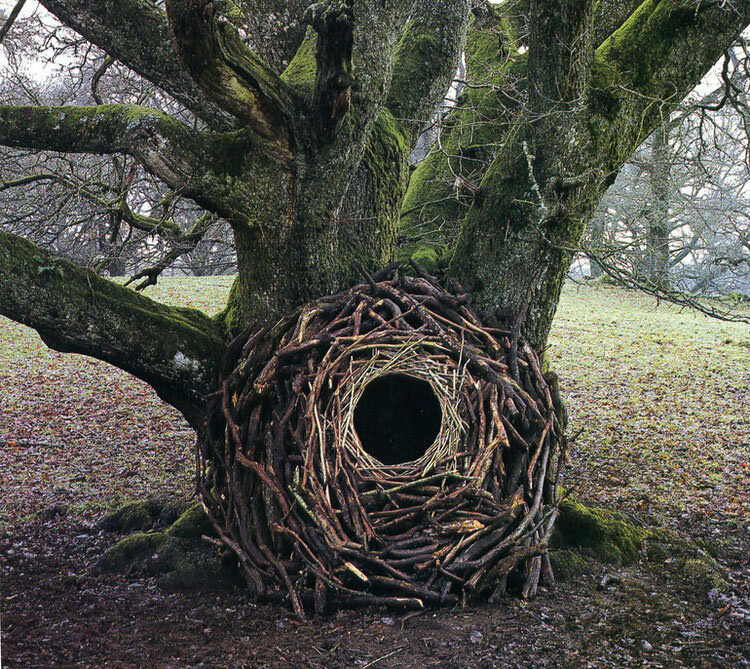 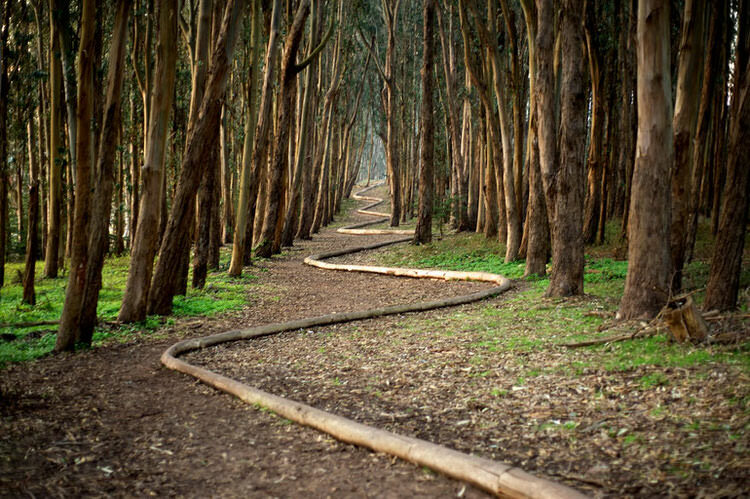 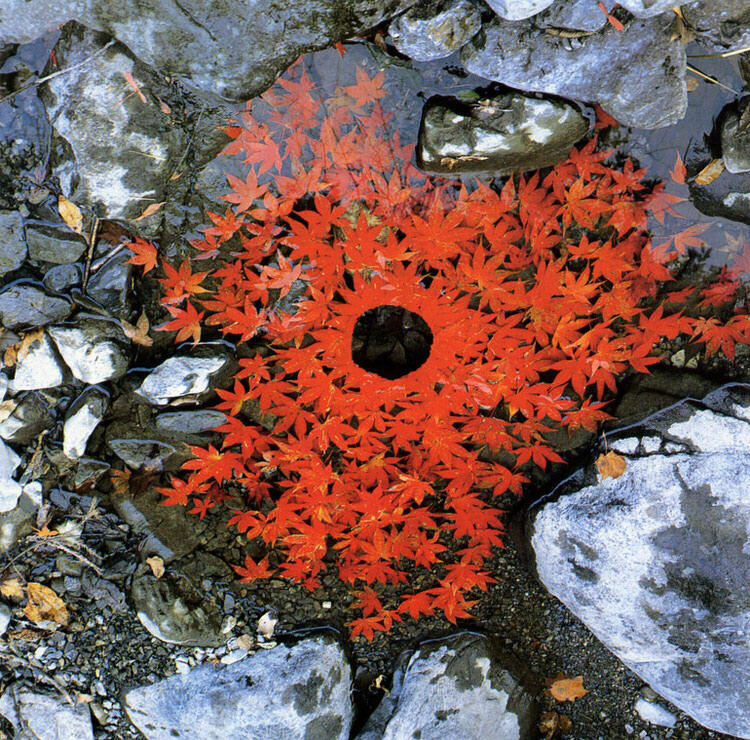 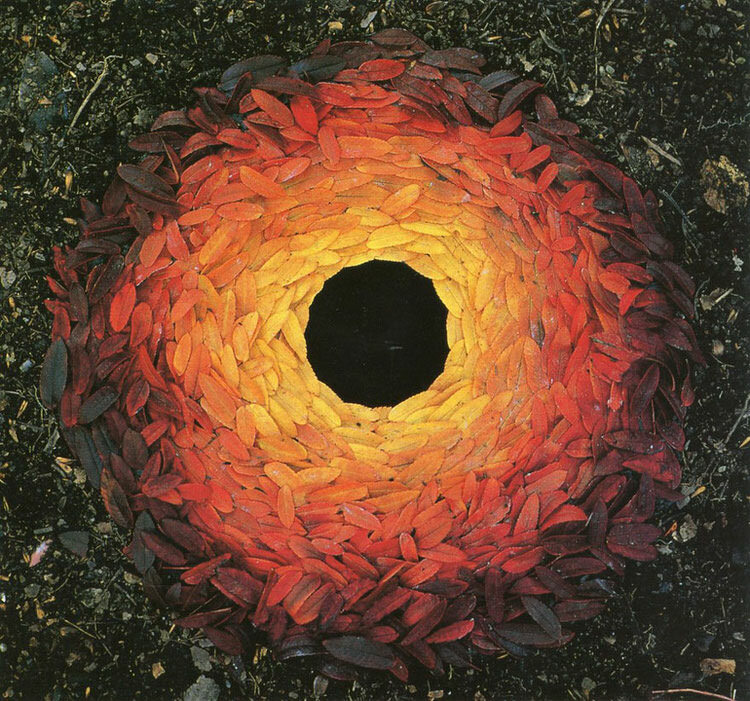 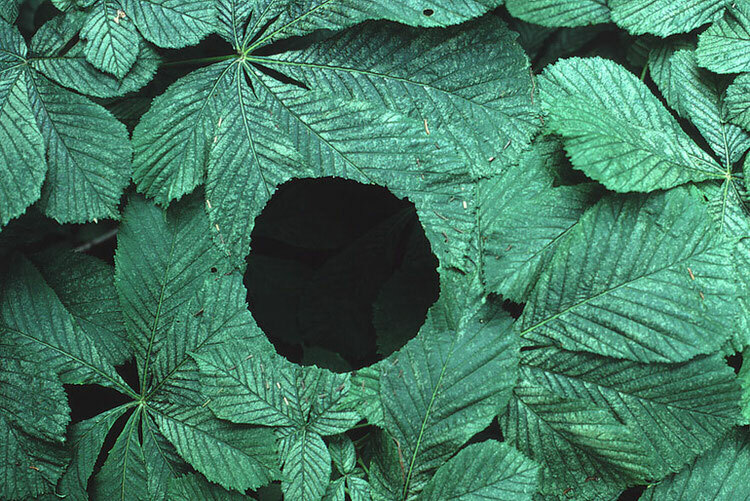 However, for Goldsworthy, the meaning is more complicated. 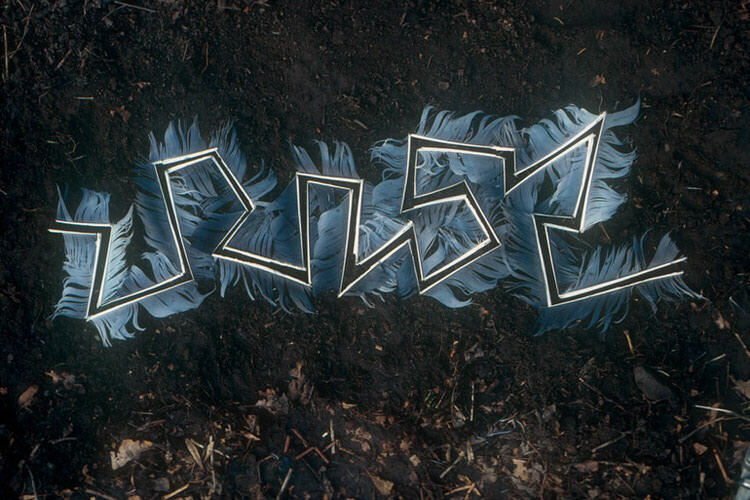 “When I make something, in a field or street, it may vanish but it’s part of the history of those places,” he says in an interview.